Connecticut is rich in history when it comes to aviation. 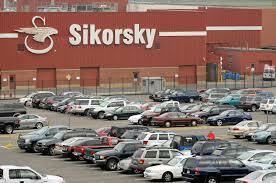 Some of the biggest aviation manufacturers are located in Connecticut including: Sikorsky, United Technologies, Lockheed Martin, and Pratt & Whitney. 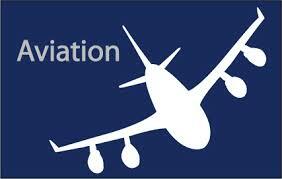 There are dozens of smaller companies that supply all sorts of parts and support to the aviation industry. 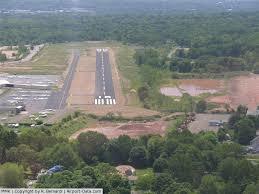 Connecticut is not only home to Bradley International Airport, but to many small local air fields as well. There is Candlelight Farms Airport in New Milford, Groton-New London Airport, Markham Municipal Airport in Meriden, Ripley Field Airport in Litchfield to name a few, along with many heliports throughout the state. Most of the larger hospitals have heliports, and many companies also have their own heliports. 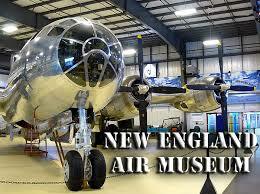 Connecticut is fortunate to have a wonderful air musuem – The New England Air Museum in Windsor Locks. And the Cheshire Library is fortunate to offer a pass for reduced admission to this museum, courtesy of the Friends of the Cheshire Public Library. For more information on this pass, click here. If you are interested in building paper airplanes, the library offers these titles.